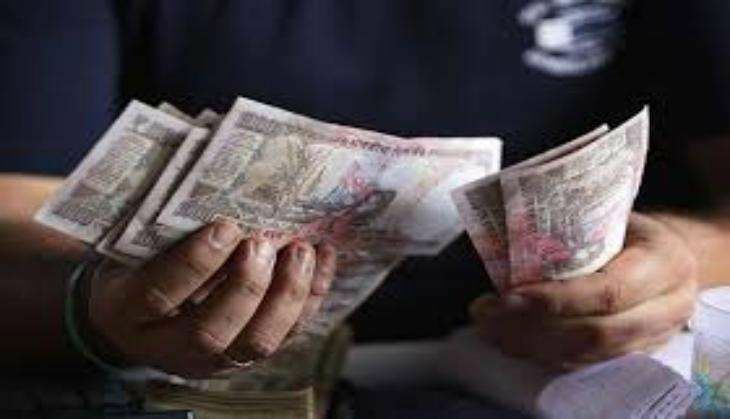 The rupee plummeted by 8 paise to 67.35 against the dollar at the forex market on 5 July following fresh demand for the American unit from importers and banks amid a lower opening in domestic equities. The dollar firmed up against some global currencies, which weighed on the rupee, dealers said. Yesterday, the local currency rose 5 paise to close at a two-week high of 67.27 on sustained selling of dollars by banks and exporters on the back of a higher opening in the domestic stock market. Meanwhile, the benchmark BSE Sensex fell 33.44 points, or 0.12 per cent, to 27,245.32 in early trade.